Products - Solvotek Mühendislik ve Bilişim Hizmetleri Tic. Ltd. Şti. Products - Solvotek Mühendislik ve Bilişim Hizmetleri Tic. Ltd. Şti. Survey-grade data with sub-centimeter accuracy and high angular resolution. Long-range surveying available to everyone at a low price point. Wide areas captured in a single scan by 360°×120° field of view. Rapid surveys thanks to high-speed data acquisition. 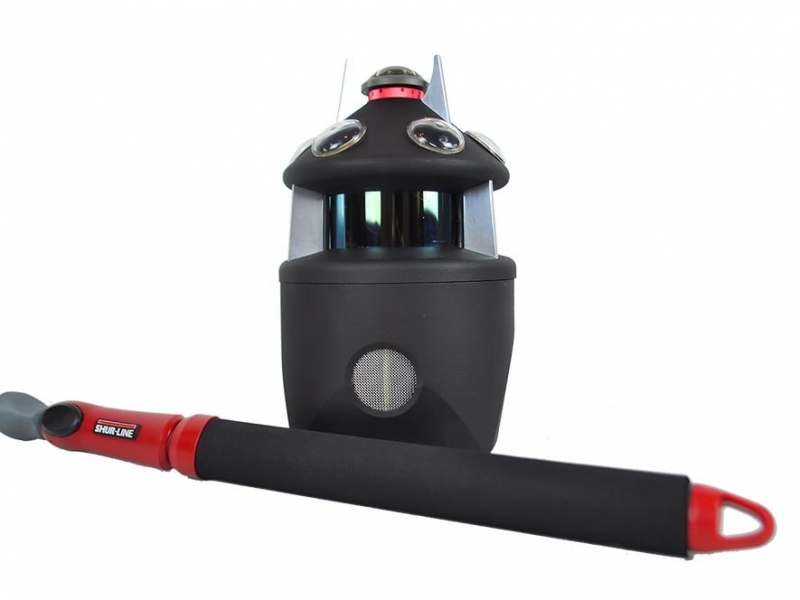 Combines compact and lightweight design with state-of-the-art laser scanning technology allowing the user to reach new levels. Internal lighting and positioning system always focusing and align all components to the new design, resulting in even better scanning results and a more efficient workflow. We offer a complete line of specialized laser scanning products with the software that is necessary to process all the information collected. These products will help you with the data processing and let you reach high quality levels on the way you want to visualize your projects. The Z+F Imager series 3D laser scanners let you complete your surveying project with confidence and quality. 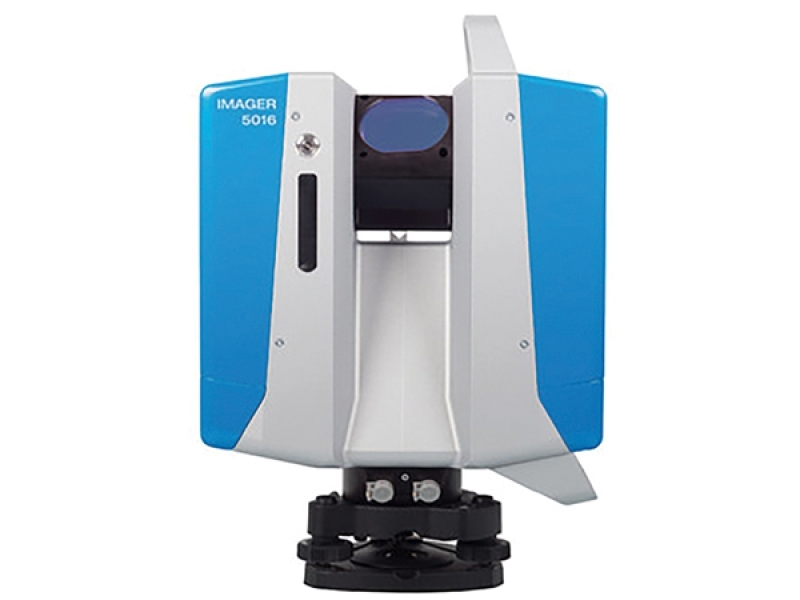 Z+F Imager 5016 offers unique capabilities while provides compact and lightweight design. Laser scanning is now easier than ever with improved data quality. 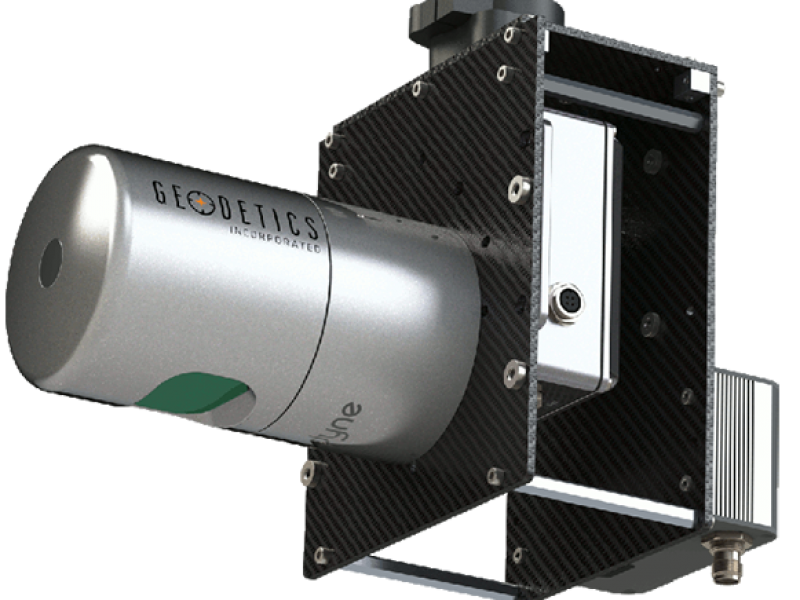 Geodetics Inc’s LIDAR solutions provide versatile and flexible approach for both airborne and mobile scanning needs. Geo-MMS product series offer high accuracy and data quality with RTK and PPK georeferencing options. Handheld LIDAR solution with integrated color information and panorama. PX-80 has a range of 80m. Surveys with Paracosm’s PX-80 can be performed by a single person, with zero setup and in as much time as it takes to walk through a site. 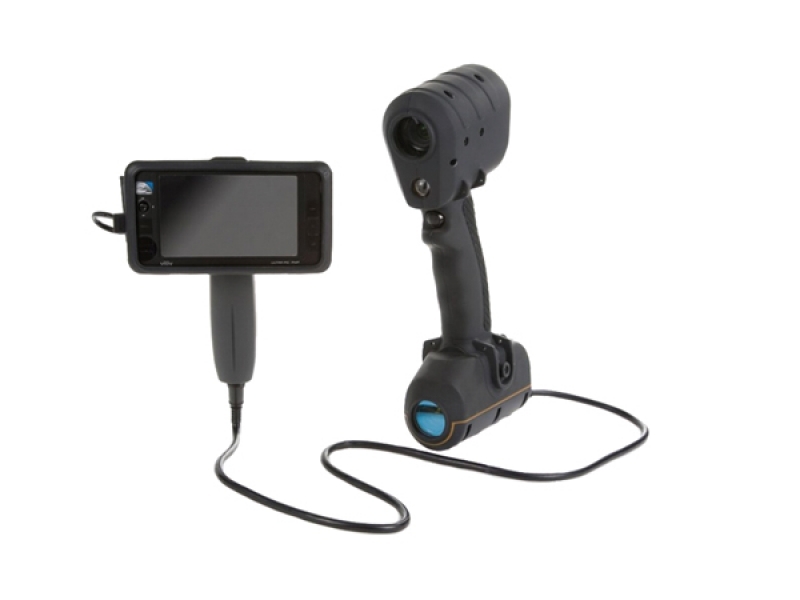 Mantis Vision’s colour handheld scanner is the ultimate choice for truely mobile, cable free close range scanning. Mantis F6 scanner allows you to capture details very fast with realistics colors. It is the best solution for complex environments with extreme lighting conditions. 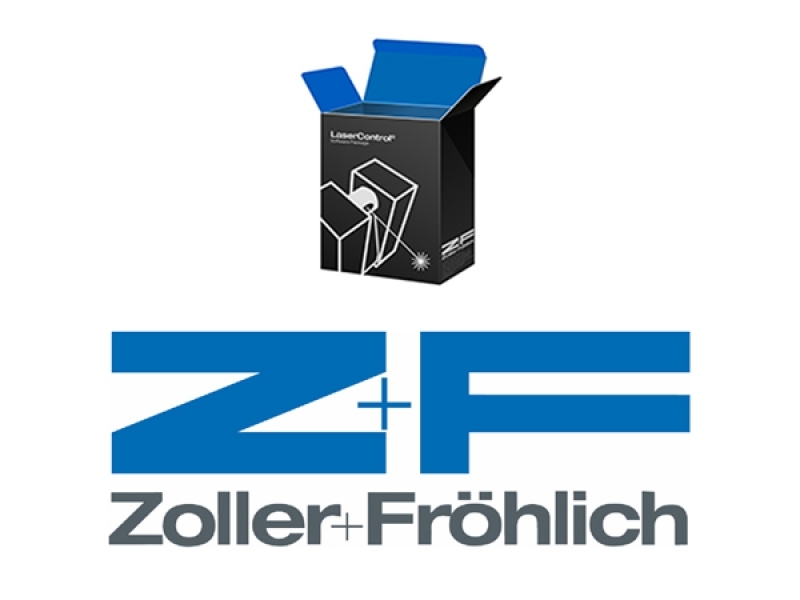 Z+F LaserControl® provides all necessary tools to manage your scan jobs efficiently. It is a unique software solution with complete workflow from data capturing to delivery. Three different software packages are available for getting the ideal solution according to your needs. 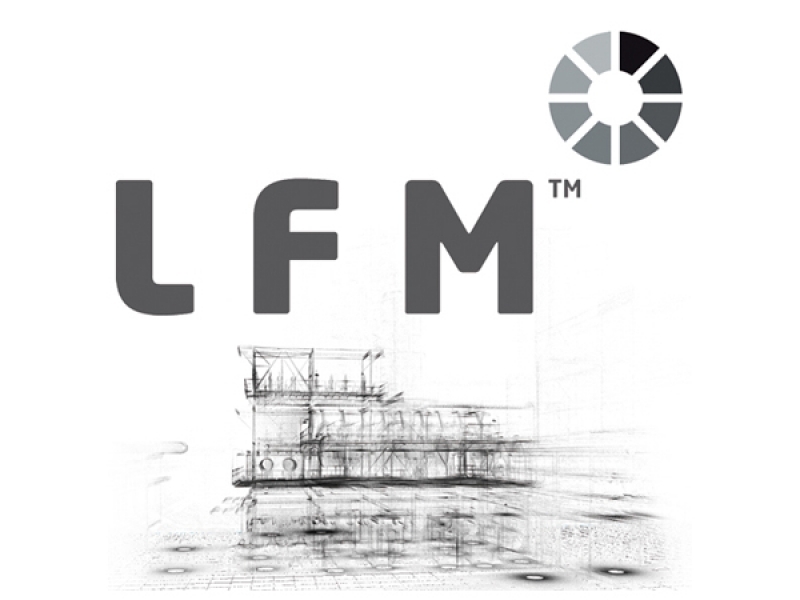 Access and work with pre-registered 3D laser scan data with LFM Server. 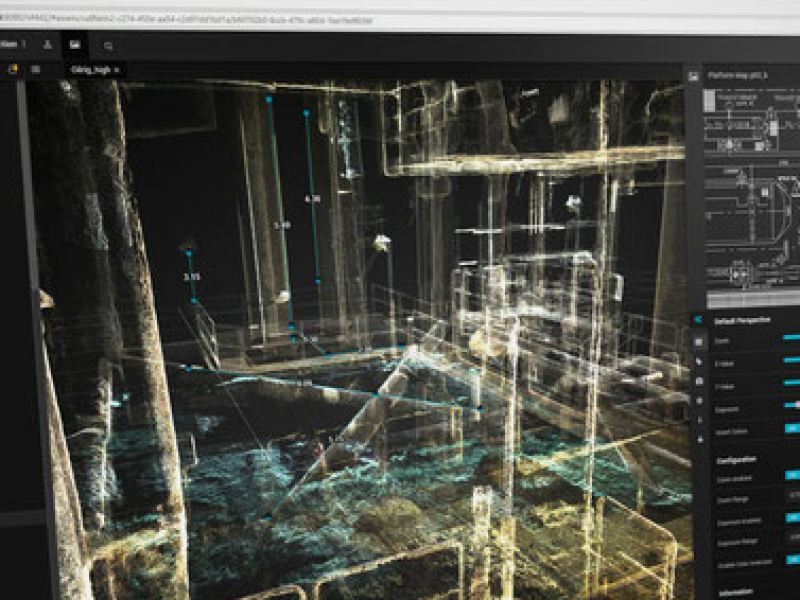 Compile point cloud databases of every scan on a project with InfiniteCore™ technology. Clash detect as-built data against a proposed design. Interface with CAD packages from Autodesk, AVEVA, Bentley, Intergraph or VR Context. VAM2 is probably the most powerful browser-based Visual Asset Management (VAM) database application available. VAM2 allows you to visually link all existing digital file formats with customizable hotspots, search entries and metadata. Most digital formats can directly be displayed in the browser. The Scan & Go system is a new methodology for topographic survey of the territory that uses laser scanner instruments combined with GPS receivers. 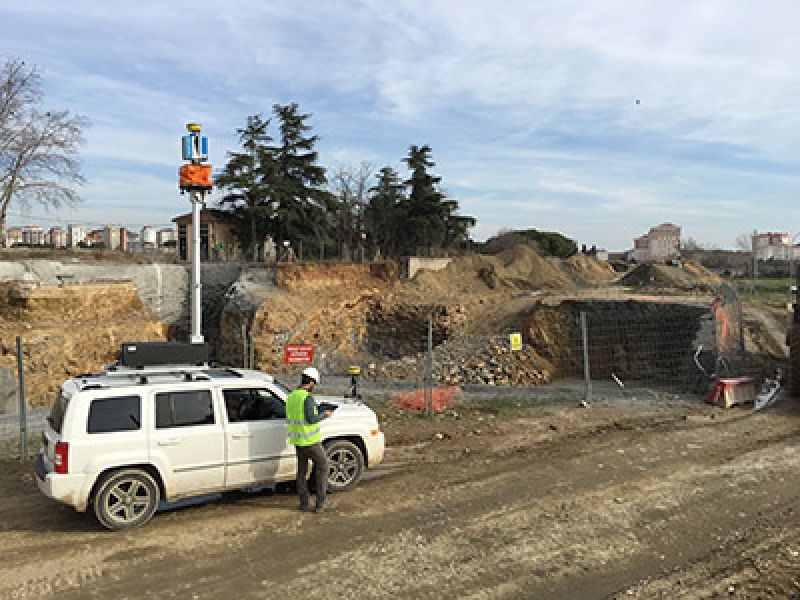 The system for topographic survey, installed on vehicle mode “Scan and Go”, is designed to obtain a three dimensional definition centimeter of individual scans into a single reference system. Get in contact with us for a specialized laser based solution for your project.